This blog is for the Reseda High School Class of 1977. 18230 Kittridge Street, Reseda, CA. 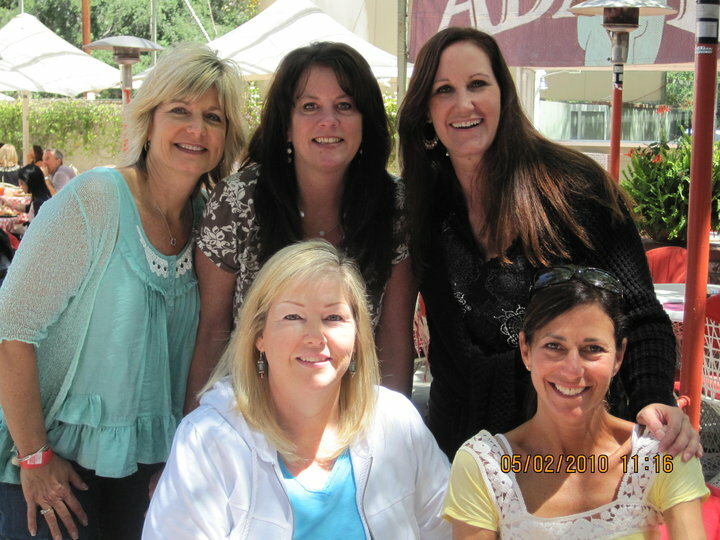 Robin, Julie, Kelly, Debbie, Rochelle. May 2, 2010. Calabasas, CA.